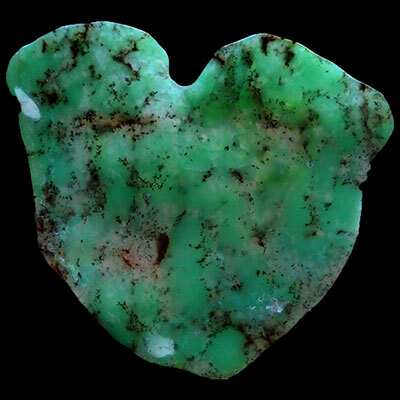 Chrysoprase is a member of the Silicates family. It comes in massive form, with color ranging from yellow to bright green. 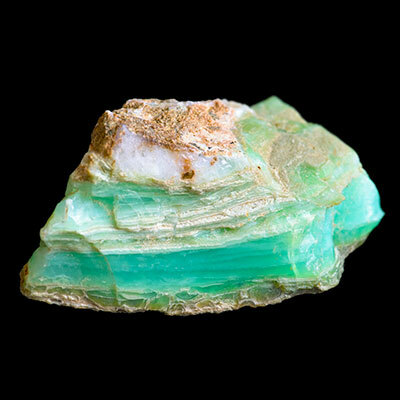 This mineral is mainly found in Australia. 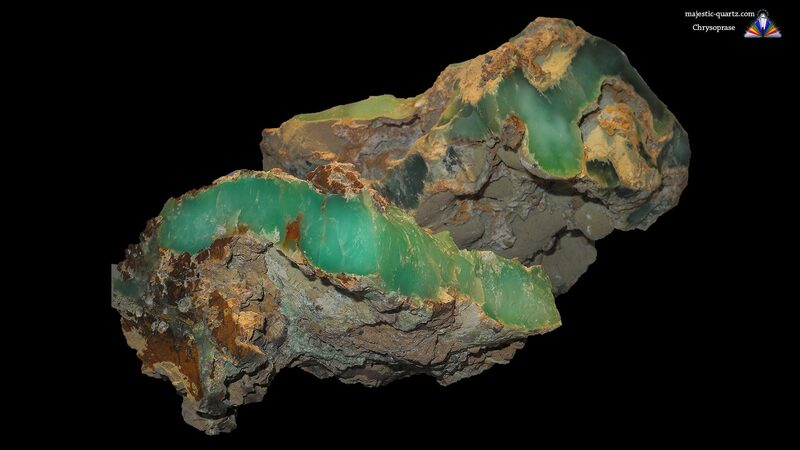 Read more about Chrysoprase healing properties information and view the photo galleries below. 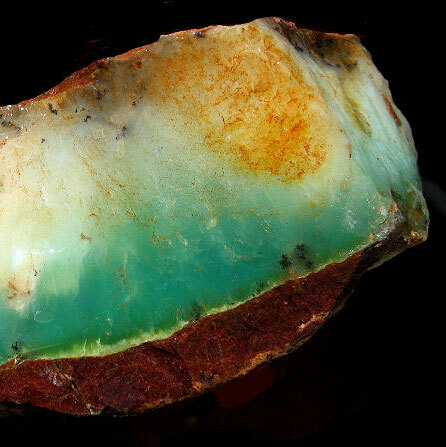 A member of the Quartz family, Chrysoprase is a rare form of Chalcedony, which is found with deposits of nickel. 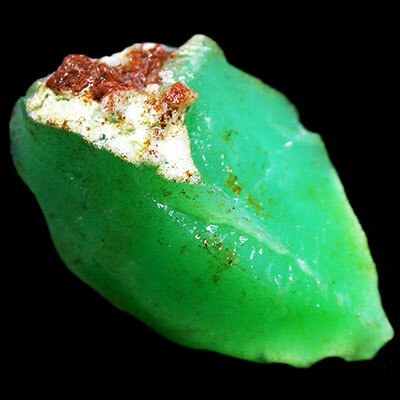 Click the Chrysoprase Crystal below for a high resolution photo! 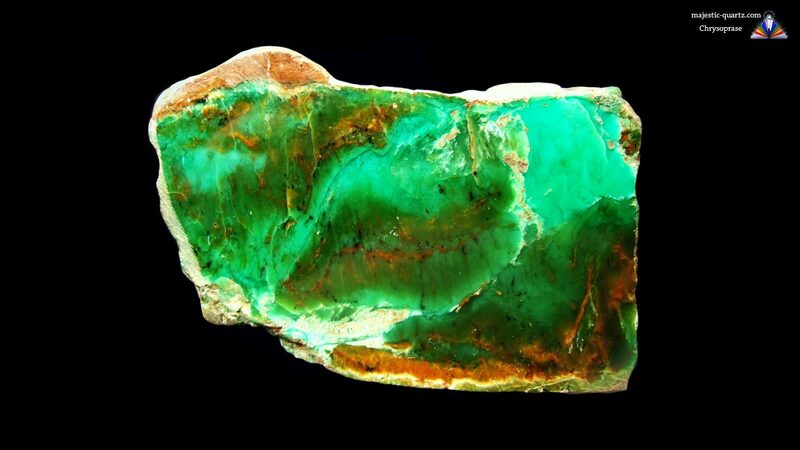 Do you have a personal experience, question or information pertaining to the crystal healing properties and meaning of Chrysoprase? Please feel free to use the comments form below to share your knowledge with the Crystal Information encyclopedia. Please note, we moderate this feature to keep the site free from unwanted spam. Wow Love the look and feel of this page.